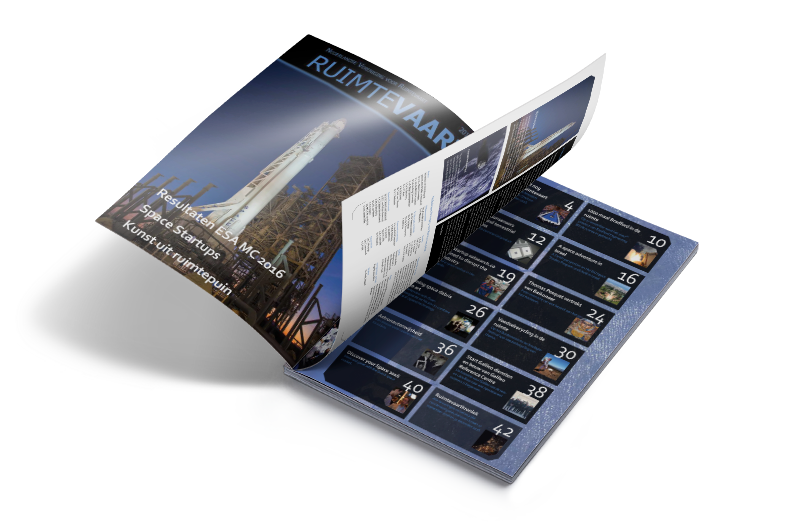 and enthusiasts, and promotes space in the Netherlands. The NVR is an association for young and old and is the network for anyone who wants to be part of the bustling world of modern space. Recieve the Dutch space glossy. Access to a worldwide network. Specialists and experts tell you all. Visit symposiums, movie nights and drinks or join us on a trip.